There are mature trees on your property under which you try to grow some perennials ? One after the other, the hostas and the astibles you’ve planted wither and die ? 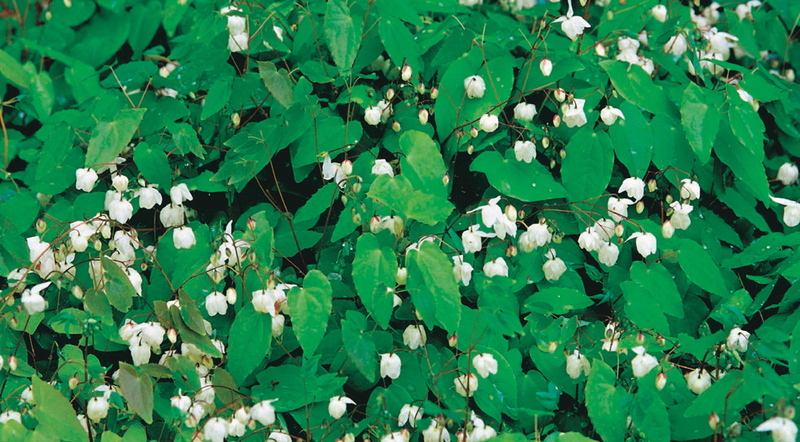 Don’t buy the shade plants usually sold on the market and rather rely on indestructible perennials that can withstand the most extreme conditions ! On April 12th, the Foster Botanical Garden in Hawaii was the scene of a rare and absolutely sensational event : a titan arum (Amorphophallus titanum) produced a gigantic flower ! 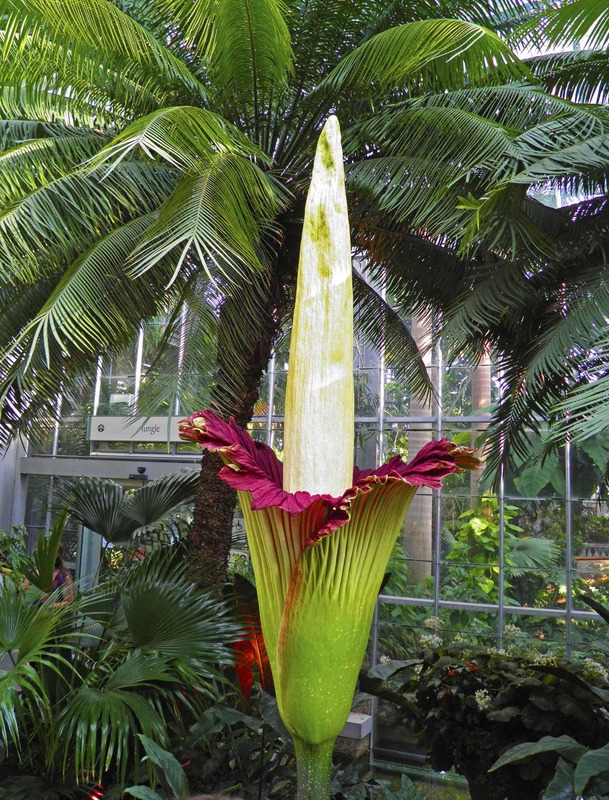 During the brief blooming period – only lasting for 72 hours – the visitors were amazed by this huge inflorescence exhaling a fetid odor reminiscent of rotten meat, which helps to attract beetles and flies for pollination ! The cold winter we’ve just experienced seemed like an eternity and you can’t see anymore all that snow on your property that has yet to melt ? You need to see flowers right now ? You can always jog to the nearest flower shop to buy a tulip bouquet. However, it is possible to add some colour to your garden or terrace right now, although there are still mounds of snow in your yard. Don’t wait until the risk of frost has passed to create your first outdoor flower arrangements in containers. 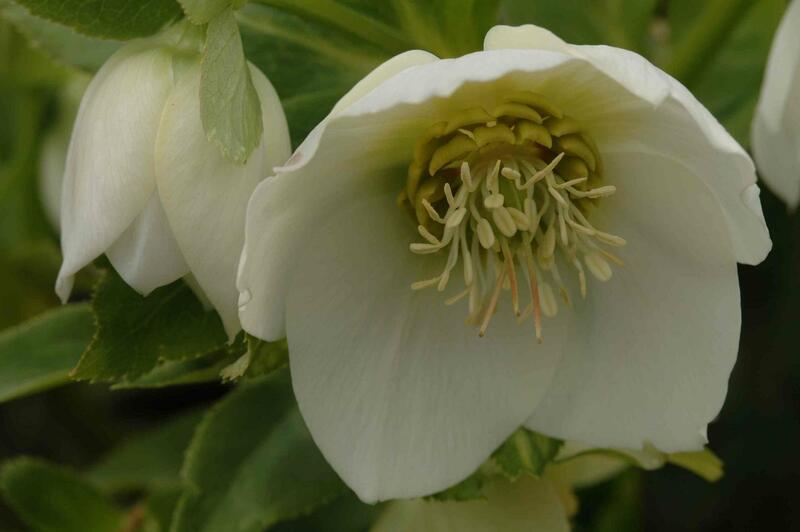 Many spring flowers – perfectly suited to be grown in pots – are particularly robust and can withstand cold temperatures. They will continue to bloom even if there is an hailstorm !